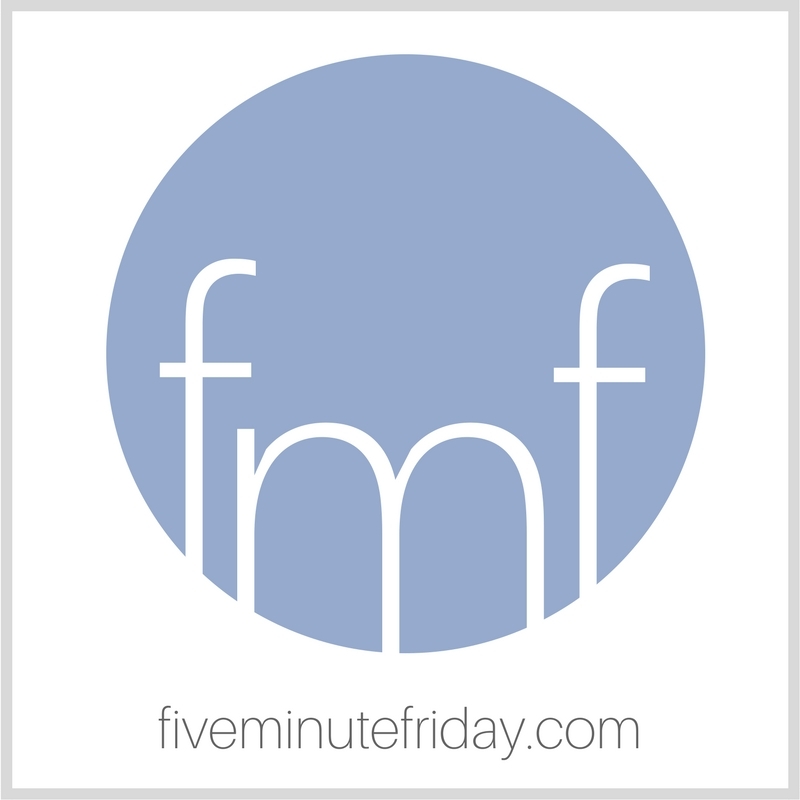 The Five Minute Friday writing community is a group of writers who gather together to encourage and equip one another. If you’re a Christian writer looking for encouragement and a like-minded support system to spur you on in your writing life, we’re thrilled that you found the Five Minute Friday writing community. We encourage you to jump in, introduce yourself, and start clicking around the weekly link-up to meet new friends! We believe the Christian writing life shouldn’t happen alone, and we’re here to come alongside you and walk with you as you seek to grow as a writer and use your gifts for God’s glory. Follow along on Facebook, Instagram, Twitter, and Pinterest. Make sure you’re signed up to our mailing list so you don’t miss out on anything!